The information you are viewing for this event is from Sunday, Apr 21, 2019. Vantage Pointe Church has become known for its commitment to serving the people of the Glens Falls Region with fun and meaningful events in the community. 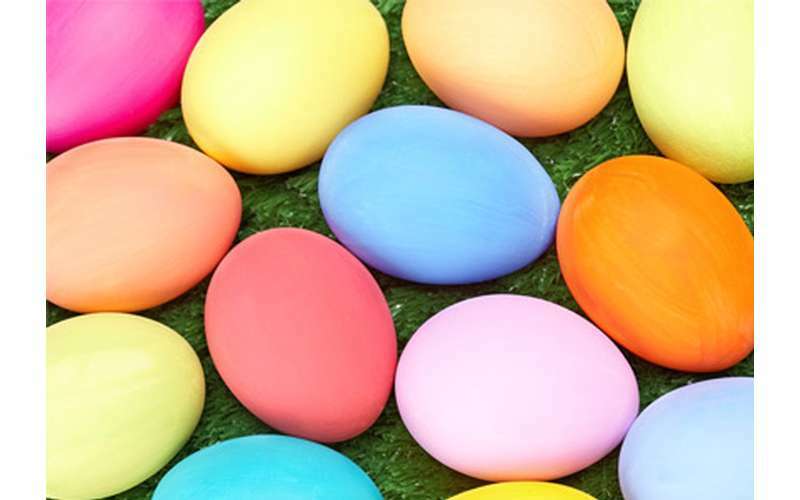 They are excited to announce their 4th Annual Easter Celebration with Egg Hunt and refreshments on Sunday, April 21st, 2019. The Celebration begins at 10am at Vantage Pointe Church. This is a family event, which will conclude with an Easter Egg Hunt for children through Grade 5.